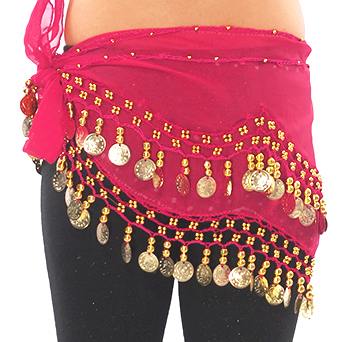 My daughter is new to belly dance and this skirt is perfect for practice and will hopefully be great at recital time in June. 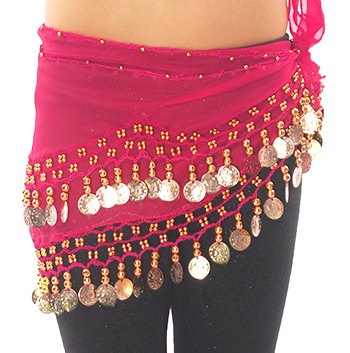 I ordered these for our Brownie Scout Troop for a special dance recital. They are adorable. The color is beautiful and they really jingle with the coins. I'm so happy with them! Good quality, right size for our 8 yr old neighbor who is really into Zumba. She loved it! Good quality, right size for my 7 yr old daughter. She is having a blast with it!